If you value food freshness, you will know that design and usability of a fridge or freezer cannot be compromised. To make your life easy, Kilimall’s fridges and freezers comes with a lot of features to keep your food fresh and at the same time save on energy. We have a variety of brands all lined up for you with a range of combination of storage space, features, and dimensions that suit your home. From a multi-door fridge freezer, deep chest freezer or tall fridge, everything is available just for you. Over the years, Samsung has won the hearts of the people with excellent household appliances that are top-notch in various fields such as home refrigeration. Samsung brings you models with side by side features, black and white colors and stainless finishes that add elegance and style to your kitchen design. Their refrigerators utilize a high-end insulation technology that sets their performance to another higher level. 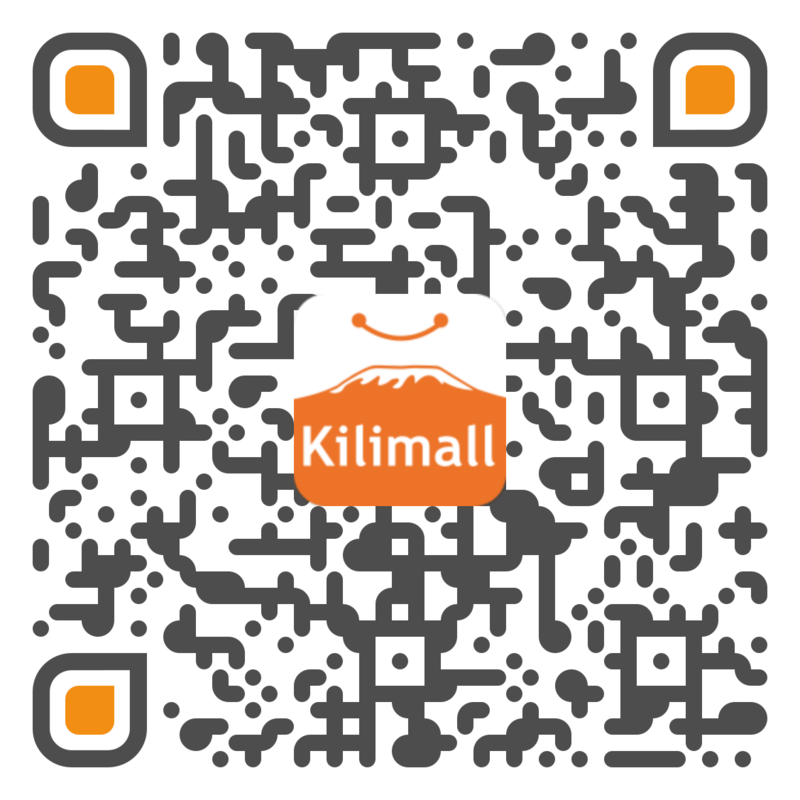 Kilimall knows the functionalities you wish for in a fridge freezer. They all come with a fresh room, LED Tower Lighting, bigger box drawers and the list goes on and on. If you are looking for a good Samsung fridge or freezer, Kilimall is your best shop. LG is known for HD televisions, but Kenyans don’t realize that LG also excels in fridges and freezers manufacturing. The LG home appliances are call plumbing free, meaning you are free to place them anywhere in your home without worrying how far your water tap is. LG brand is unique, and the fridges or freezers have a linear compressor that minimizes mechanical loss, reduces noise, increases durability, saves energy and brings nature’s freshness efficiently to your kitchen or living room. Even from research, LG is the only fridge and freezer manufacturer that cares about the environment by producing eco-friendly refrigerators. The linear compressor reduces carbon footprint equivalent to planting 16 new pine trees each year. If you are looking for a good fridge or freezer, Kilimall has it for you. Armco is known for high quality household appliances with incredible functionalities, stylish finishes, energy efficiency, and attention to detail products. Such characters have seen Armco rising as the high-end manufacturer of fridges and freezers. With Armco brand, refrigerators are no different. The best feature of Armco refrigerators is the energy efficiency they come with, they save up to 30% of power compared to other models, thanks to "Green Technology Inside." All Armco fridges and refrigerators have a stunning finish which is stainless steel with external indoor LED electronic controls. It separates the cooling system to prevent the transfer of odors, indoor water, safety Lock and ice dispenser. Choose the best refrigerator here in Kilimall and blend it with your kitchen design. Kilimall has several models fridges and freezers from Hotpoint that you can choose from at a very affordable price. You cannot go wrong with a Hotpoint fridge or freezer, given all the characteristics it carries. Browse above and do a thorough search for the best purchase from Hotpoint and enjoy great discounts here at Kilimall. Shop for a wide selection of fridges and freezers from the manufacturer, Skyworth. If you love Skyworth, you also love great deals and affordable prices. Skyworth is available here in kilimall with a wide range of fridges and freezers models in various styles, size, and capacity. Looking for a super fridge or freezer? Why not try one of our Skyworth models, all for sale at an affordable price. Kilimall carries French door refrigerators, bottom freezer refrigerators, freezerless refrigerators, side by side refrigerators, in addition to other popular models. Kilimall sells high-quality fridges from Samsung, LG, Skyworth, Hotpoint, and Armco. Browse a broad range of our selected fridges and freezers and enjoy our offers and discounts.